It includes see-through sliding glass walls, a fixed translucent roof, and is integrated into the neighborhood with an evolving design. Cost: The estimated price tag for the entire project is $892 million. The ballpark itself is projected to cost $809 million and related infrastructure — including a parking garage and a pedestrian bridge over nearby Adamo Drive — is pegged at $83 million. 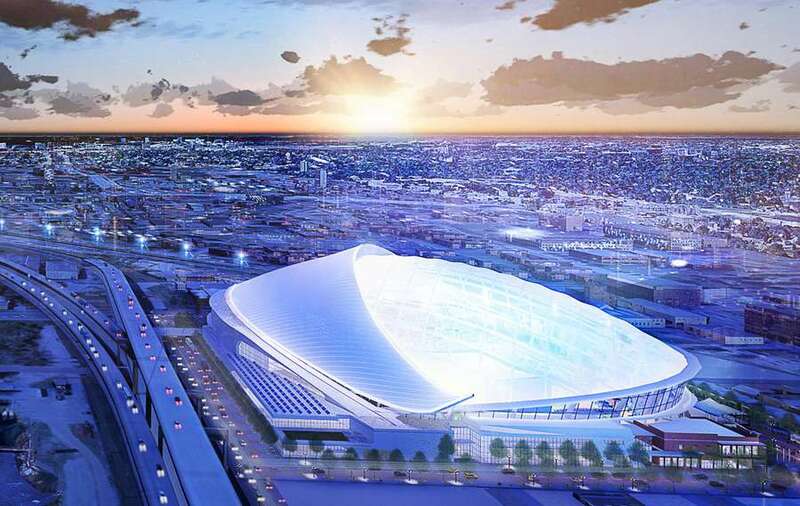 The cost of the stadium includes one of its standout features, a translucent roof expected to cost almost $245 million. Capacity: The proposed ballpark will seat 28,216 people. Add in standing areas, and the total capacity will be 30,842. That would be the fewest seats of any Major League Baseball venue. By comparison, the latest configuration of Tropicana Field — with the upper seats tarped (and closed off) — is 31,042. Parking: The Rays say they have identified 4,400 parking spaces within a 5-minute walk of the proposed stadium site, 10,000 spaces within a 10-minute walk and 23,000 spaces within a 20-minute walk. They also talked about building a 1,000-space parking garage south of Adamo Drive. Special elements: The architectural firm Populous worked with the Rays to design the proposed stadium, which includes these elements: see-through sliding glass walls, a fixed translucent roof and architectural features — such as a brick facade — that would integrate the stadium into its surroundings in Tampa’s historic Latin district. Home plate would face Ybor. Stadium footprint: The ballpark is about 900,000 square feet. 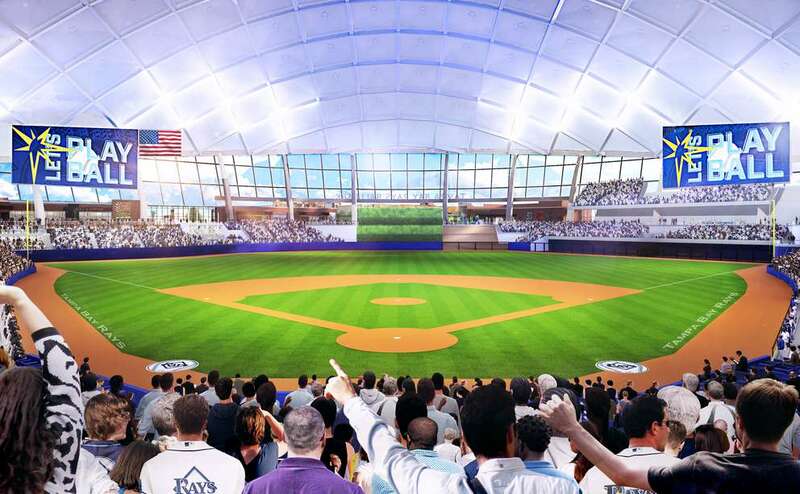 The Rays say it would be available for public use year-round and “will be of, by and for the people of Tampa Bay.” The stadium site is 14 acres sitting along Ybor City and the Channel District. The site is bordered by 15th Street and Channelside Drive to the east and west and Fourth Avenue and Adamo Drive to the north and south. The roof: The translucent section of the roof, which will cover the outfield, will be made from a synthetic fluoropolymer known as Polytetrafluoroethylene, or PTFE. Architects looked at using other transparent material that admits enough ultraviolet light to grow a grass field. But even with extensive use of grow lamps, the team would have faced replacing the field four or more times a season, said Rays chief development officer Melanie Lenz. That’s why the new stadium will have artificial turf. Timetable: A new stadium is expected to take several years to complete. Rays officials said they are shooting to have the stadium ready to open by the start of the 2023 season. That would require construction to begin by Spring 2020. The Rays contract with St. Petersburg to play at the Trop runs out in 2027. 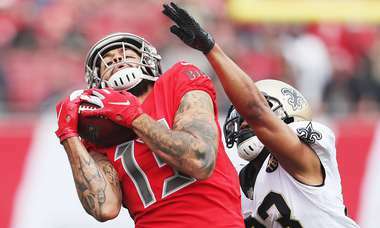 The team’s three-year agreement with the city that allowed it to explore a Tampa site runs out at 11:59 p.m. on Dec. 31, 2018. 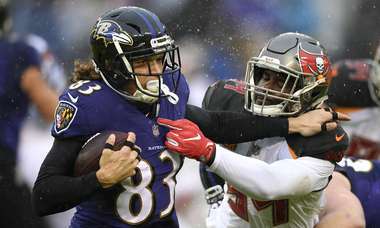 What’s unclear, however, is where the team needs to have a financial deal for a new stadium ready before it can leave St. Pete, or only needs to give the city notice that it is moving to Ybor City. Obviously, legal action could complicate the timetable. Rays’ share of the cost to build a new stadium: That is also unclear. “We don’t have those answers yet,” team president Brian Auld said at Tuesday’s news conference. 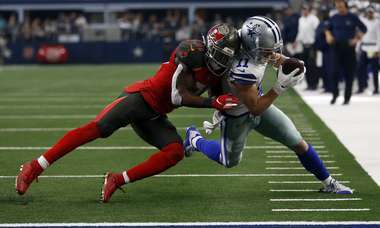 Follow this link to read more reactions from fans at Ferg’s Sports Bar and Tropicana Field, including where they would have put the stadium, what might be a dealbreaker and what they’re most excited about. TAMPA — After seeing all the pretty pictures and hearing all the gushing words Tuesday, there is still so much we don’t know about the Rays proposed new Ybor City stadium. That starts, obviously and appropriately, with whether it really will get built and if so how will it be paid for, all $892 million of it. Read Marc Topkin’s full thoughts on the planned baseball stadium here. Tuesday was a tale of two franchises. In Clearwater, Lightning star winger Nikita Kucherov talked about his new deal with the Lightning, the richest contract in team history. The Lightning pursuit of the Stanley Cup continues. At least Kucherov didn’t announce plans to build a new arena. Meanwhile, in Ybor City, dogs and ponies gathered as the Rays unveiled plans for a new 30,000-seat baseball stadium, complete with a fixed, translucent roof. Project cost: $892 million. No one knows who will pay for this, least of all the people who should pay for most of it, beginning with Rays owner Stu Sternberg. That goes for the design and price tag of the stadium the Tampa Bay Rays proposed in Ybor City on Tuesday. It was visually intriguing and economically daunting. So feel free to be excited, to be skeptical, to be all of the above. But this column is not about the translucent roof or the mostly vague suggestions of creative funding resources. As a community, does Tampa Bay want to be in the business of Major League Baseball? For more Tweets from fans and journalists about the proposed stadium, follow this link. The Tampa Bay Rays unveil their design for a new ballpark at the Italian Club in Ybor City.